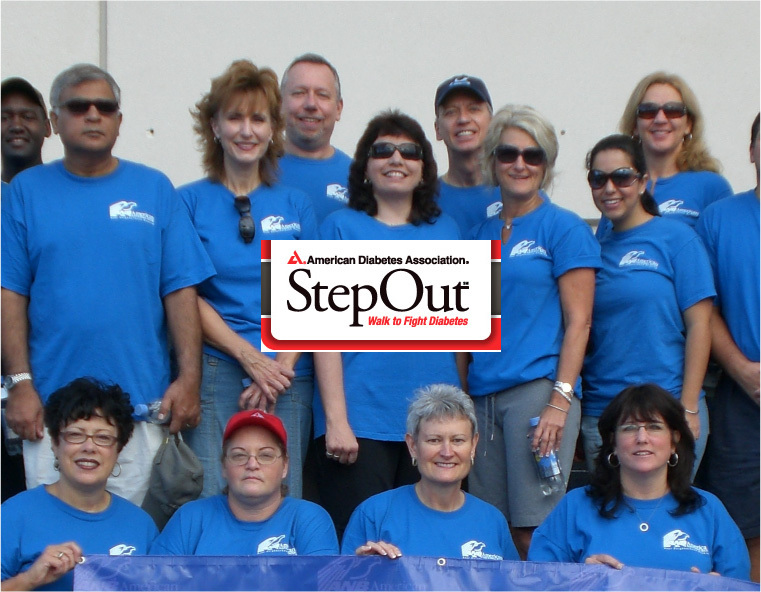 The ANB Team is participating in this year’s Fort Lauderdale Step Out Walk for Diabetes being held on October 23, 2010 at 8:30 am at the Bank Atlantic Center. Come out and walk with us or visit our team page to donate to this worthy cause. This entry was posted on Monday, August 23rd, 2010 at 2:39 pm and is filed under Uncategorized. You can follow any responses to this entry through the RSS 2.0 feed. You can leave a response, or trackback from your own site.